Tuesdays 7-9pm starting 5 March. Pregnancy brings with it a whirl of heightened emotions about what our new lives will look like as we move from maiden to mother, from an old life to a new. But in the flurry of baby shopping, scans and maintaining our day-to-day lives we often don’t find the space to nurture ourselves both mentally and physically. Join newly qualified Pregnancy Yoga teacher Lindsay Garfoot for a gentle 1-hour Hatha practice focused on maintaining strength and flexibility whilst connecting with your breath and your baby. This will then be followed by a women’s circle where, over a cup of tea, we will talk, connect and support each other through the things on our minds. 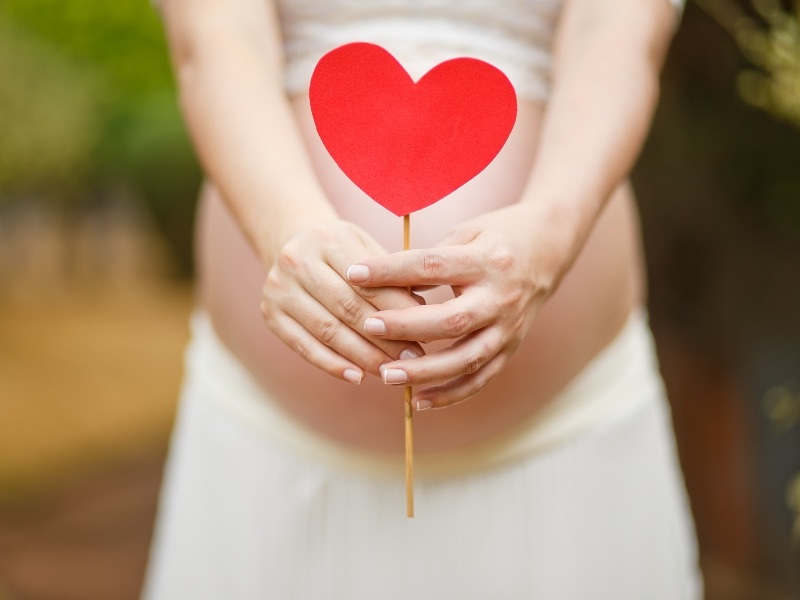 Loose themes will include trusting your instincts, your body and your baby; accepting physical, emotional and lifestyle changes; taking a moment for gratitude towards your body and your baby; thinking about flexibility ahead of what may happen during the birth and early weeks; being kind to yourself. And many more! These sessions will be particularly valuable to first time mothers new to yoga but experienced Mummas are also more than welcome. Please email lindsaygarfootyoga@gmail.com to book or for more information.